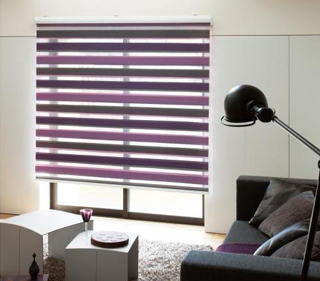 Roller blinds are most commonly used in which a single fabric which covers a casing and fits into top of window frame. 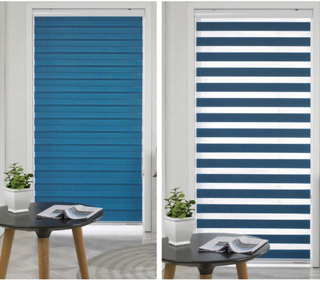 These types of blinds easily fit into any design. It work on mechanism to roll the fabric either by pulling the chain or one touch (way) to operate it, we even provide motorised roller blinds is used for it ease and betterment movement control. Roller blinds are often found in bathrooms and kitchens, because they are extremely simple and quick to operate, making them an ideal choice for those looking for practicality over style.